London – 7th July 2016 – BCSG, the leading cloud services marketplace provider, today announces that Google Apps for Work has been integrated into its ISV catalogue, joining over 100 other tools including Microsoft Office 365, Norton, SageOne, WebEx and Zendesk. 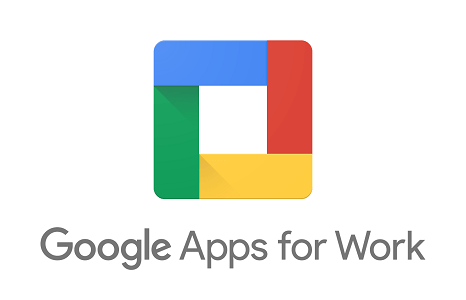 Google Apps for Work’s which gives premium access to tools including Gmail, Drive, Docs, Sheets, Slides and Hangouts, enables businesses to transform the way they work digitally. Service providers such as telcos and banks that are partnered with BCSG can now offer Google Apps for Work using the BCSG’s cloud service marketplace which provides the capability to include the suite of tools in their proposition and offer to SMBs using digital and assisted channels. As part of the offering, BCSG is giving end users the ability to purchase domain names at the same time as signing up for Google Apps for Work, overcoming a major adoption obstacle for SMEs looking to take advantage of the service. SMEs are increasingly using cloud-based tools and services to increase productivity, collaboration and mobility. In June 2015 Forrester conducted research, on Google’s behalf, on the Total Economic Impact examining the value Google customer achieve by implementing Google Apps for Work, and found that over three years there was an increase of ROI by 304%. Cost savings for collaboration came in at $8 million and another $9 million in mobility benefits and decommissioning legacy IT. With Google Apps for Work now part of the platform, small businesses can benefit from capabilities that makes using a range of cloud services easier to manage such as one monthly bill. If you are a financial institution or telco and are interested in implementing a cloud application marketplace, please visit our solutions for financial institutions or our solutions for telcos for more information.